Make the statement in the right place at the right time! 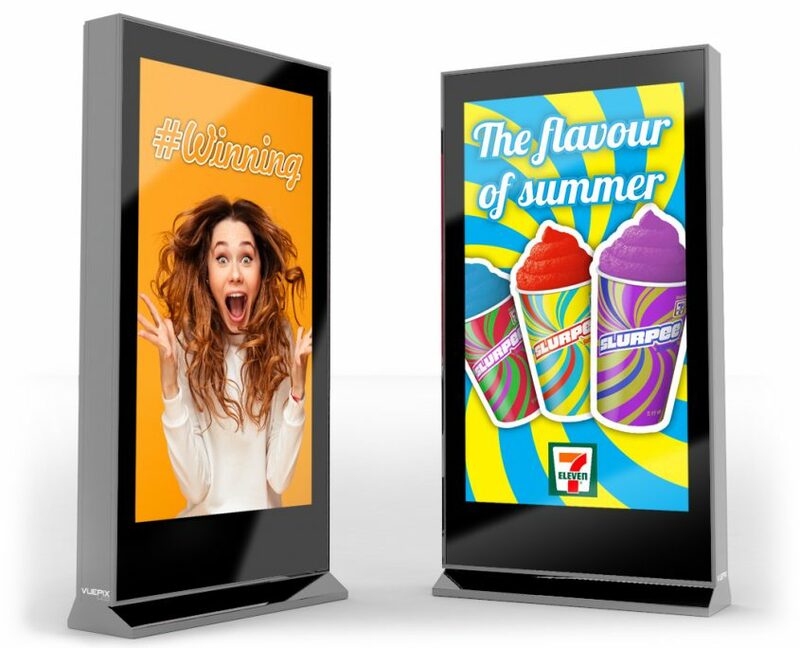 Our VuePix Infiled digital signage advertising kiosks provide a perfect platform to deliver your message to the desired audience at the areas with a heavy footfall. VuePix Infiled offers HD commercial grade digital kiosks designed to operate 24/7 in public environments. 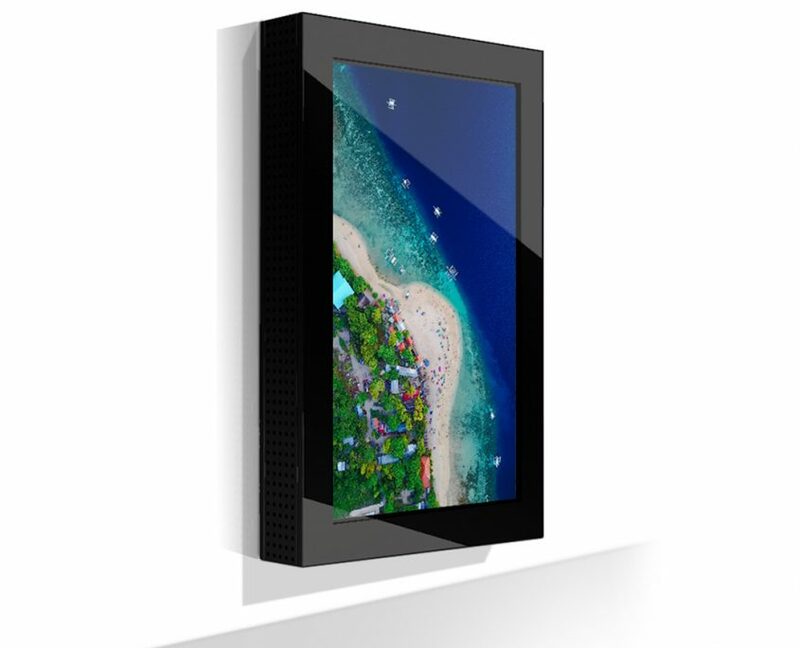 Our modern, sleek LCD digital signage displays come in the range from 32inch to 85inch screens, landscape or portrait. Manufactured with a toughened anti-reflective glass fascia with a special UV treatment that extends the longevity of the face of the LCD panel. The ambient light sensors built within automatically adjust the brightness of the screen to optimum in any light condition, ensuring the superior picture quality at all times. The fully enclosed displays are weather proof and vandal resistant and feature an intelligent temperature control system with advanced heat dissipation. Furthermore, our advanced LCD digital displays can be customised to fully suit any of your specific technical or aesthetical requirements. Single or double sided, Wall mounted or free standing, landscape or portrait, indoor or outdoor … VuePix Infiled digital signage kiosks deliver the message & entertain the audiences at all the public areas – including shopping precincts, transportation hubs, entertainment & conference venues and commercial foyer spaces.